I love to have a place where I can share my passions with my clients in New York City and those all around the world. This blog has been visited by thousands of guests since its genesis in July of 2012. We have a global community of health seekers from individuals all around the world; such as, The United States, Germany, Australia, Israel, Saudi Arabia, and Malaysia (just to name a few). Originally the blog was titled, bardoabode.com, but I have decided to utilize my name in order to connect my writing with my yoga and wellness coaching practice. I consider it a lifestyle blog focused upon, yet not limited to, philosophy, poetry, yoga (karma, raja, asana), travel, and vegetarian cuisine. The two most popular segments are Wellness Monday (a weekly in-depth blog post around a specific topic to get your week started on the right foot) and MeditationMoment which are inspirational quotations sprinkled throughout the week to give readers a moment of zen. Of course, as many part-time bloggers, I do not always get to post. Please make sure to add your name to the mailing list for the latest news! As A Course In Miracles teaches: “Miracles are everyone’s right, but purification is necessary first.” Please make use of the content available in this blog to inspire you to make the best decisions possible for your life. We all have vices, and thats okay. What matters is how we balance the relationship with them so they do not control our lives. When they do – which they will – we forgive ourselves and seek new inspiration. I look forward to expanding this website, my private instruction practice, and my spiritual life even more over the coming years. 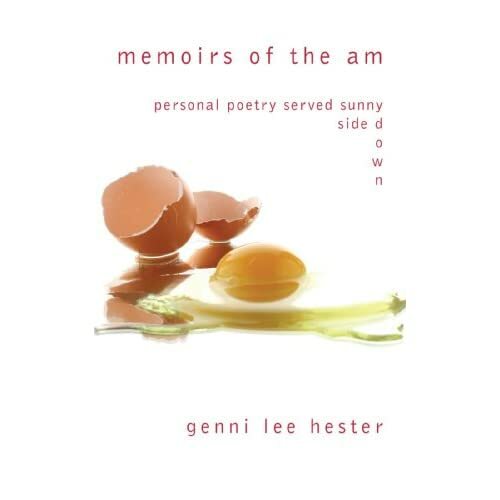 Please join me for this journey by following gennileehester.com. Furthermore, share, share, share! If you have any additional questions, or you would like to schedule an appointment with me, please find my contact information in the contact menu.